A versatile performer capable of standing up to the toughest offshore and coastal conditions whilst keeping you dry and comfortable. Made from our durable 3 Dot™ fabric, creating an incredibly waterproof, windproof and breathable protective shell. 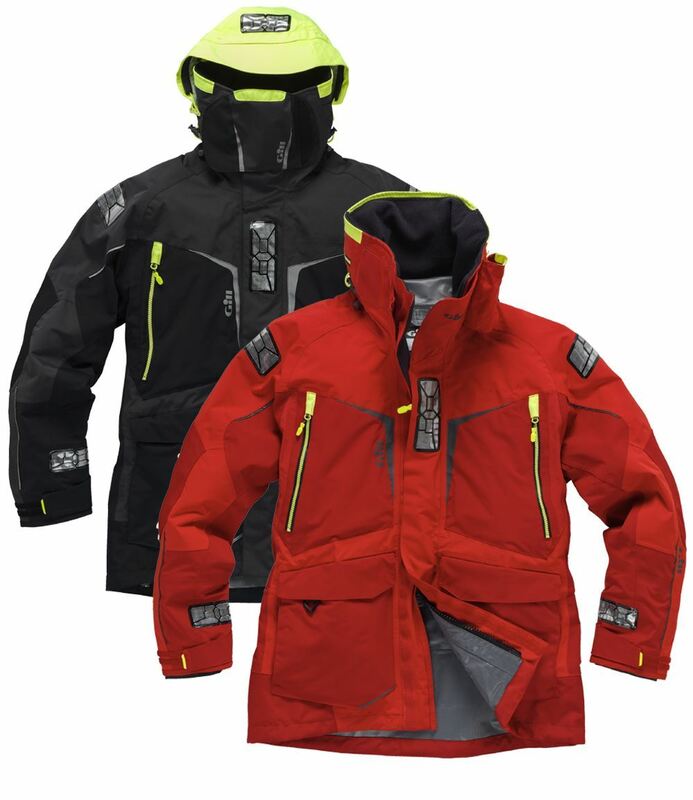 The OS2 is everything an offshore coastal jacket needs to be. 3 Dot™, 2 layer laminated fabric, creating an incredibly waterproof, windproof and breathable protective shellFully taped seams for a waterproof sealLaminated moisture-management fabric technology with a durable water repellent outer finish.Hydrophobic laminate that's 100% waterproof and windproof and a hydrophilic coated layer that transports moisture away from the skin.